29th Annual Christmas Concert – a walk down memory lane. 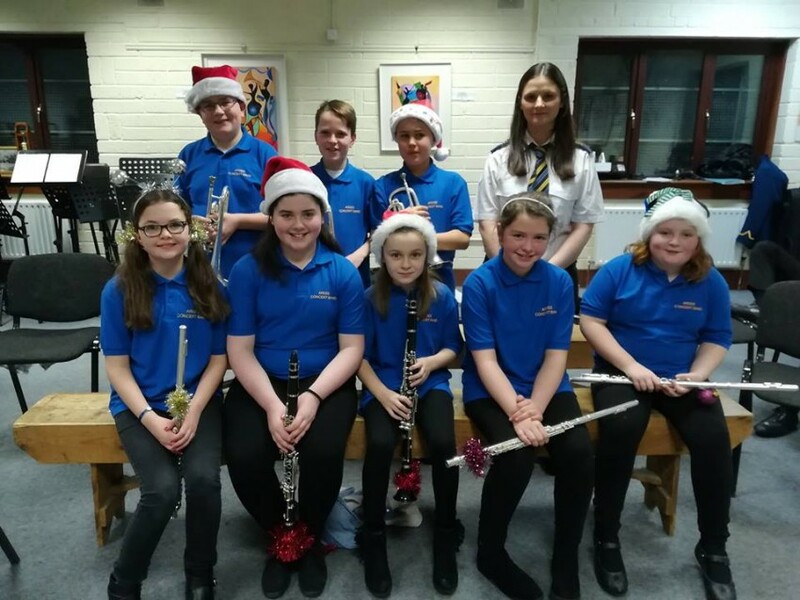 Ardee Concert Band have just performed their Annual Christmas Concert on Tuesday night last, 14th December to a packed audience, which consisted of parents, relatives, friends and supporters. Everyone left with the usual feel-good factor, which was enhanced by the photographic trip down memory lane narrated beautifully by band treasurer Peter McKeever. The concert featured the 40-strong Recorder Group, some of whom are only learning since September last. The Recorder Group was conducted by their tutors, Sean O Brien and Gerry Farrell. They played three numbers Chicken Noodle Cha-Cha, Good Old Duke of York and Jingle Bells. The festive feel was continued by the Ardee Concert Youth Band conducted by John Gaynor with their rendition of A Shepherds Carol. They also performed other numbers which included Mambo No.5 and The Best of Queen. The final section of the concert was the Senior Band conducted by Harry Kelly. There were two highlights for the Senior Bands performance, one was The Snowman (Walking In The Air) with soloist Emer Brennan from the Youth Band and the second was the first ever performance of Celebratory Fanfare written by Paul O Brien in dedication to the band in their 150th year. This composition has strains of many influential tunes in the bands year with a little hint of the Turfman from Ardee for good measure. The Sean Mathews Memorial Trophy for the most improved player this year was presented by Harry Kelly to Sean O Brien. There was the usual audience participation singing and a cup of tea for those who wanted it afterwards. 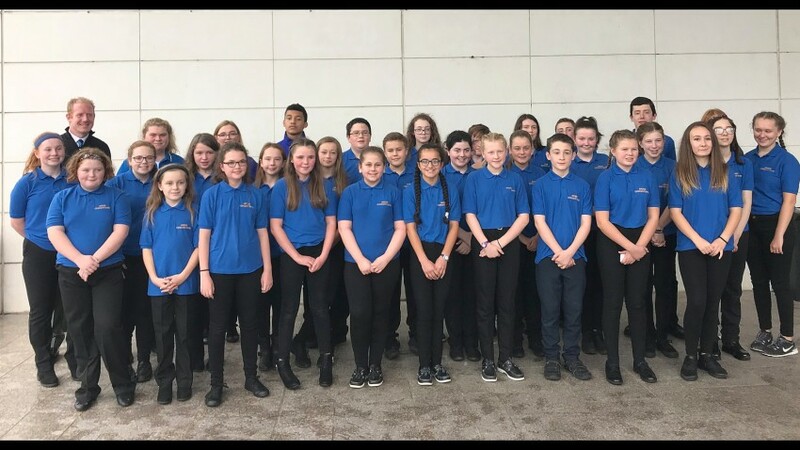 The band also performed at the local parish Carol Service on Sunday evening the 19th December alongside the folk group and the liturgical choir and pupils from the local schools. Many band members gave up their time to perform carols on the street and in Moorehall Lodge on Christmas Eve. Their final performance of the season was at 12.30pm Mass on Christmas Day in Ardee and this was a very special occasion as the band was conducted in public for the very first time by John Gaynor and he did an excellent job. Just a note for those who purchased tickets to the 150th Dinner Dance, which was due to be held on December 4th , this has been re-scheduled for January 29th in Darver Castle.